Wonderful Lincoln one-story with 4bd/2ba is located on a low traffic street in the desirable Brookview community. 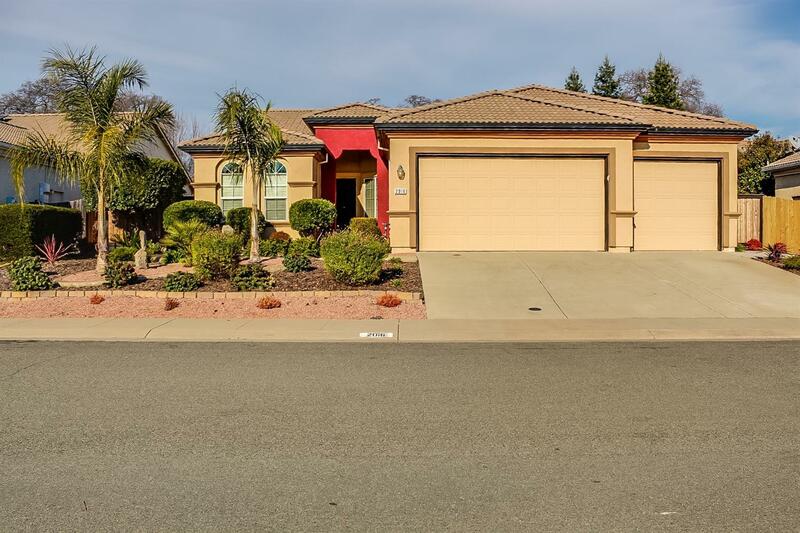 Home offers great curb appeal, low maintenance landscaping, granite kitchen counters, a fireplace for those cozy winter evenings, an in-ground pool for those hot summer days, and a three-car garage. Home is close to schools, parks, and just a short drive to Lincoln Crossing Marketplace and Hwy 65.